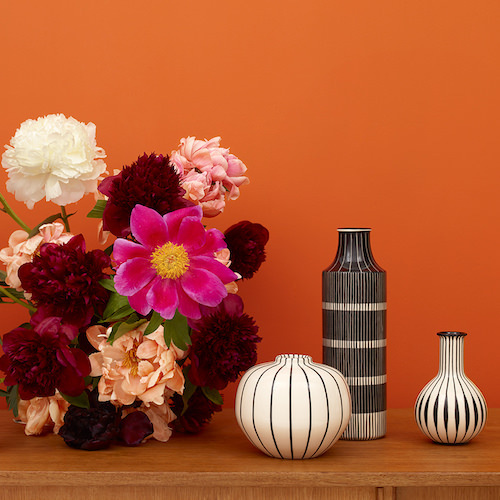 All vases are handmade by ceramists. No vase is 100 percent like the other, each one is unique. Thanks to the elaborate decor and the many hours devoted to the artisans during the production of the vases, you will receive unique pieces, the more enchanting the more you know about their origin.